When Jesus walked on this earth, He was deeply moved by the lostness and suffering of humanity. His heart ached over the harvest fields that were about to perish. He wept over Jerusalem and a nation that had rejected their Messiah. He knew what was waiting for them, and it broke His heart. We cannot be disciples of Christ and live like Jesus lived unless we too have a broken heart and tears to weep over the lost world. I remember well, how often I stood on the streets of northern India where I preached the Gospel for eight years, looking at the lost multitudes, unable to control my tears. That was before I came to the United States, and before I wanted to become like everyone else. I was studying in seminary, pastoring a church and doing well. Two or three years went by, and I found I couldn’t cry anymore. No, I didn’t do anything wrong. In fact, I was busy preaching and teaching, and people thought I was spiritual. However, without my being aware of it, the affections of my heart had shifted from being consumed with reaching dying souls to desiring material things. I found myself buying expensive clothing, books for my growing library, watches, a stereo system and other things to feed my new appetite. At the same time, I was committed to conservative faith, and I memorized wonderful prayers by Peter Marshall and others to include with my preaching, and people liked it. But on the inside I was dying. Even the Bible had become just a tool for me to prepare my sermons. I had known God so intimately, He had talked to me and I heard Him, but now I could not find Him. It was time for me to make a decision about what to do with my life. I didn’t see any sense to continue in ministry because my heart was dead. I expected the Lord to say, “You messed up. Sell everything, go back to India and wear rags.” But He didn’t. Instead, I was so overcome with the awareness that He loves me, He understands me and He wants me. I wasn’t able to stop crying. For weeks I couldn’t think of anything else than just being His. I was so overwhelmed by His love that He could have asked me anything outrageous, and I would have done it. I believe God, in His mercy, allowed me to take this journey so the ministry He wanted me to do was born out of love for Him. One outcome of this encounter with the Lord was that I looked at the possessions I had accumulated for myself, and I started giving them away. They had lost their pull on my heart. Another was that my heart was once again aching for the lost world, and I could pray and weep for the multitudes who were dying without Jesus. My dear friend, you may feel spiritual in a crowd on Sunday morning, but following the Lord is intensely personal. You cannot borrow this life from someone else, nor can you get it by imitating the actions of others. You see, my giving away material things and praying with tears for the lost had nothing to do with attempting to act like Jesus. It was the result of being overcome by His love for me and falling in love with Him. The apostle John wrote, “We love, because He first loved us” (1 John 4:19 NASB). I don’t know where you are in following the Lord, but if your heart is unmoved by the things that break Jesus’ heart and your eyes are dry, then I urge you to seek Him and wait in His presence until you are overcome by His love and you love Him back. Everything about following the Lord will change when you fall in love with Jesus. 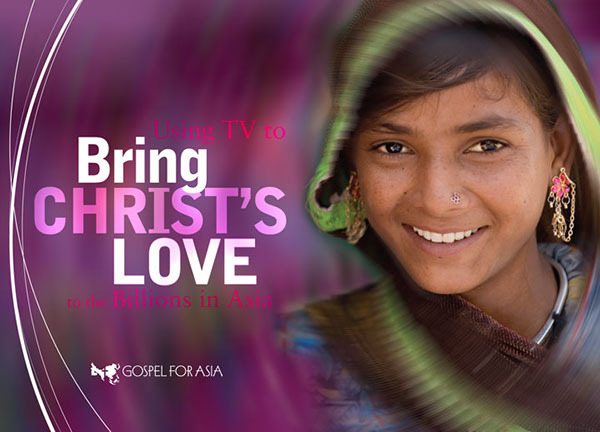 Article taken from Gospel for Asia’s Magazine GFA World. This entry was posted in K.P. 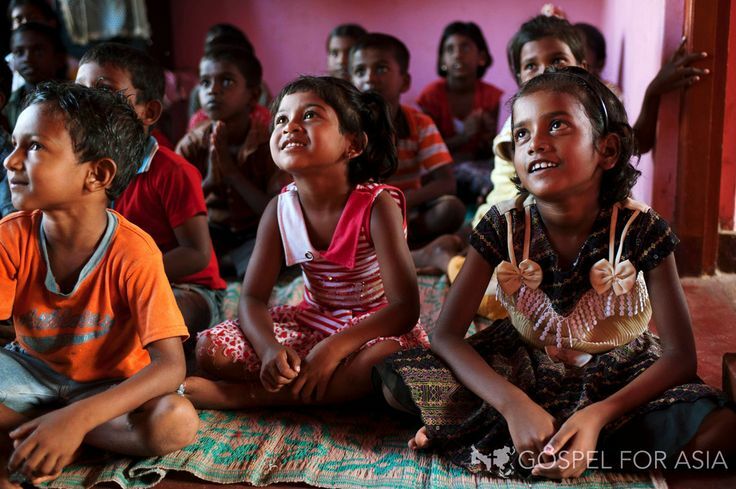 Yohannan and tagged Dr. KP Yohannan, Gospel for Asia, KP Yohannan on October 30, 2014 by gfaseo. The truth is that no one person can hinder our spiritual growth or destroy us if we walk with the Lord and put our faith in Him. He will be our shield and defender just as He promised. Even God cannot destroy us, if we have trusted in Jesus as our Savior and our hearts are completely His. He will eternally abide by His own Word that says, “Whoever believes in Him should not perish but have everlasting life” (John 3:16). Ultimately, I am the only one who can destroy me. By my own choice to reject Jesus as my Savior, I can send myself to hell. As a follower of Christ, if I violate God’s principles, I will bring destruction upon my marriage, my home, my work and myself. And if I don’t walk by faith according to the Scripture, I can prevent God from fulfilling His promises toward me. How can we detect the real hindrance and remove it? 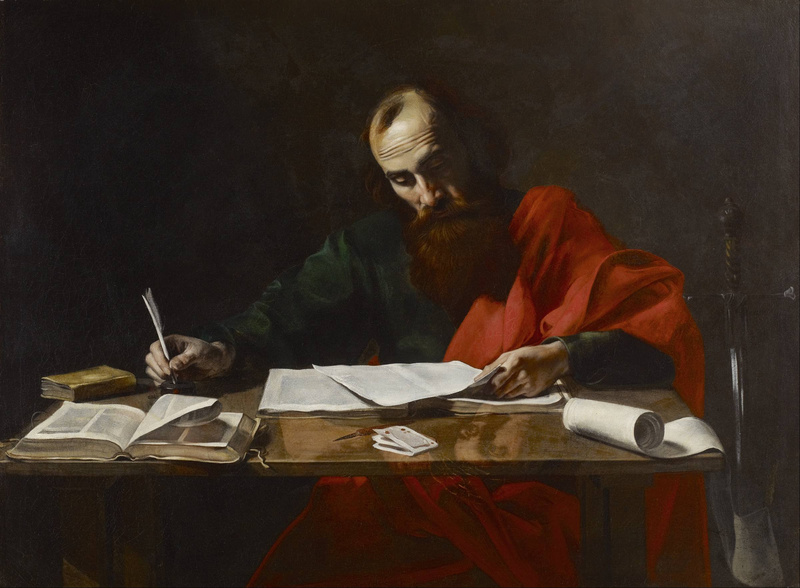 The Apostle Paul advised the Corinthian Christians to examine and judge themselves (see 1 Corinthians 11:31–32). It starts with us being willing to be honest with ourselves. Instead of blaming others, we should search our own hearts when we find that we are not making progress in our Christian walk. But it shouldn’t end there because “the heart is deceitful above all things, and desperately wicked; who can know it? I, the Lord, search the heart, I test the mind . . .” (Jeremiah 17:9–10). Our hearts can appear innocent to us so that we don’t suspect our troubles could be self-inflicted. We must involve the Lord on this quest. We must be willing to be honest with ourselves and then invite God: “Search me, O God, and know my heart; try me, and know my anxieties; and see if there is any wicked way in me, and lead me in the way everlasting” (Psalm 139:23–24). Only He can tell us the truth and help us see ourselves as we are. That’s why each of us needs to follow David’s example— coming in humility to the Lord and asking Him to perform the examination. God was always faithful to point out a sin or a wrong attitude in David’s heart that compromised his relationship with God and hindered his spiritual progress. David responded by humbling himself, repenting and accepting God’s correction. It is the grace of God when He opens our eyes and shows us our true condition. And if we respond as David did, the hindrance that held us back will be gone, and we will be set free to make progress on our spiritual journey. Lord, search our hearts and try us. This entry was posted in K.P. Yohannan and tagged Dr. KP Yohannan, Gospel for Asia, KP Yohannan on February 18, 2011 by gfaseo.